Lacquer forms a seal onto the wood and is low maintenance. Lacquer is available in Ultra Matt, Matt, Semi-Gloss and Gloss finishes. The Sanding Man will usually apply 1 x coat of Primer and 2 x coats of lacquer. 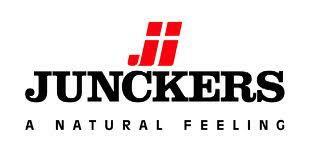 Junckers Strong is used for all domestic floors where a hardwearing finish is required. 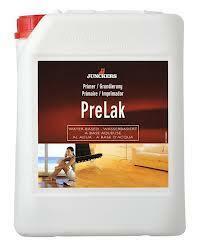 This water based lacquer is a 1-Component 100% polyurethane lacquer that is very low odour. 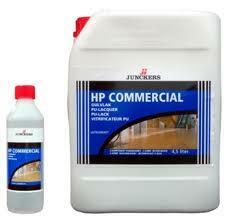 Junckers HP Commercial is a 2-component water based 100% polyurethane lacquer. 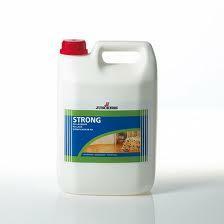 This product is for high traffic areas and is non yellowing and fast curing. 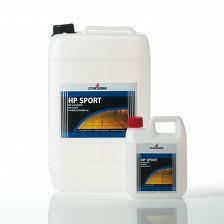 Junckers HP Sport, this lacquer conforms to EN 14904 Sports standards. A 2-component 100% polyurethane lacquer HP Sport is exceptionally durable and scuff resistant. 'Dry' is when the lacquer is dry enough to walk on lightly stocking soles!